Trying to figure out what to do during fall or spring break, or want to study abroad for a few weeks? 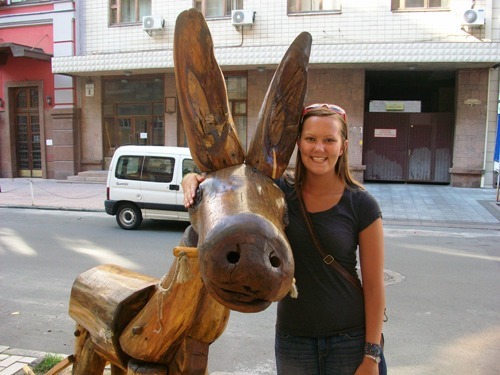 Join EESA’s intensive language or travel abroad program! 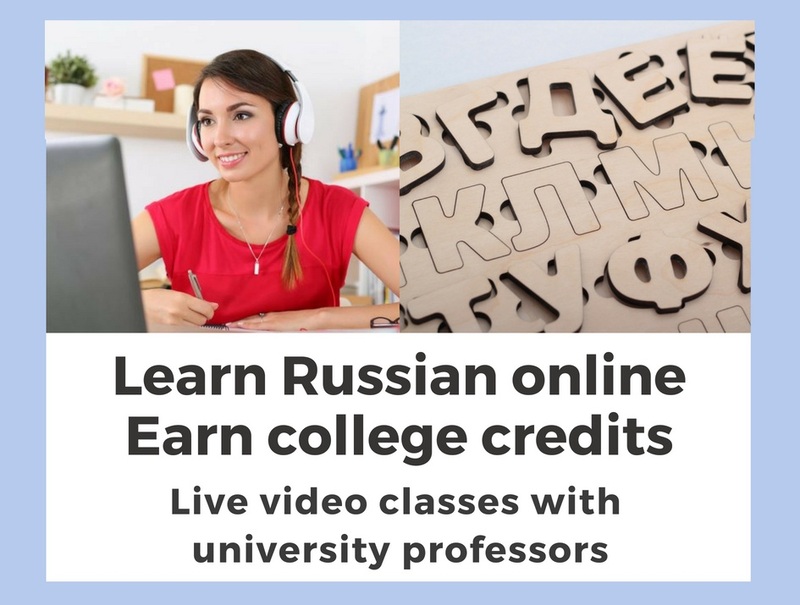 EESA offers custom-length intensive language programs for Russian and Ukrainian languages. Boost your proficiency with one or two weeks of language and cultural immersion with EESA! Join us during your semester break, or any time during a year for a period of time that works with your schedule. Speakers of all levels are welcome! You will take language classes at Karazin University and have plenty of speaking and cultural immersion activities outside of classroom. You will receive a transcript from a fully-accredited university upon the completion of the program. Join EESA's semester and academic year students for a non-credit one or two week long field trip through 6 cities and 5 countries in Eastern and Central Europe! You will make new friends and visit Ukraine (Kyiv, Lviv), Poland (Krakow), Czech Republic (Prague), Austria (Vienna) and Hungary (Budapest). Learn more. EESA organizes custom programs for individual students or for professors who wish to bring a group of students to Eastern or Central Europe. 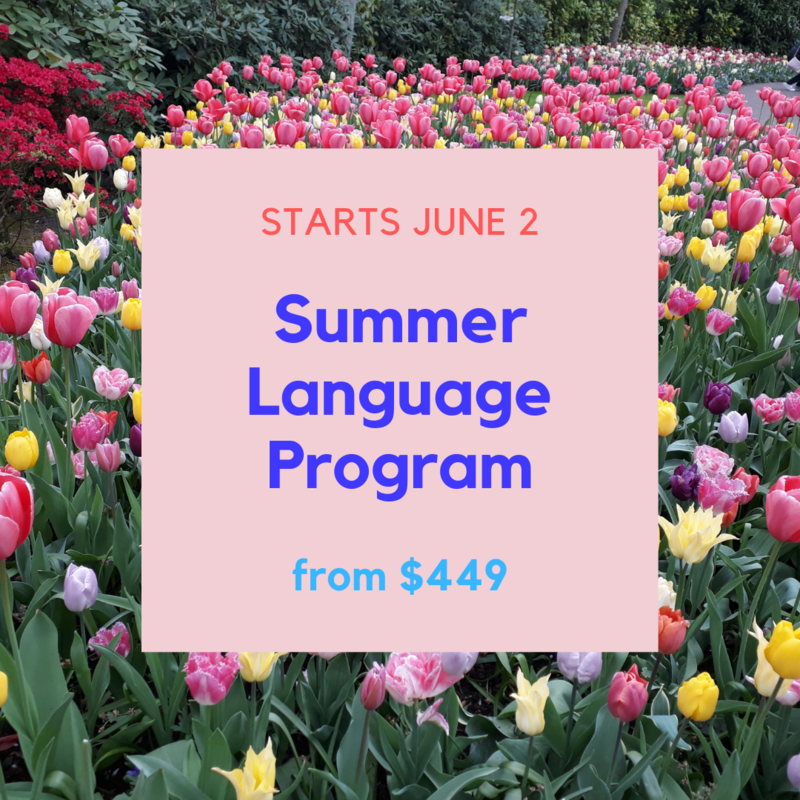 Programs may include classes taught in English, language courses, one-on-one instruction, volunteering, internships. They can be for credit or non-credit, with or without field trips. Please email us at info@eesabroad.org to find out available options and costs for the meaningful study abroad experience that interests you.